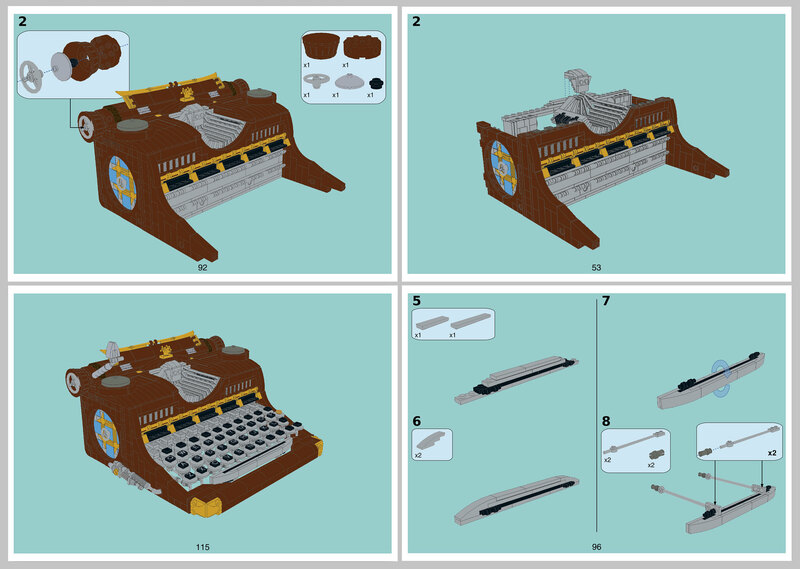 This MOC was specially redisigned to make it more strong and easy-to-build.It consist 1417 pieses, instruction is 115 pages.Hope You like it! ﻿Instruction was made using LeoCAD, Lidre Office, GIMP and pdfsam. $9.50 Have a coupon code?